Gonzalo Curiel who is the US District Judge of the Southern District yesterday made it clear that the Security and Exchange Commission (SEC) has failed to demonstrate to the court that the Blockvest ICO meets the standard required of a security under the law of the United States. Making reference to one of the three important metrics that are used to confirm if truly a token or financial product is a security, according to Gonzalo the crypto company native token does not meet any of these requirements. According to the Security and Exchange Commission, Blockvest invented Blockchain Exchange Commission (BEC), a fake regulatory authority aimed at fooling investors into believing that the company is regulated and probably approved by the SEC itself. Judge Curiel also declared that the Security and Exchange Commission has failed to give a reasonable evidence to what form of promotional material was responded to by the 32 investors with a total investment $10,000. The SEC tried to prove its standby demonstrating that the investors engaged in coin transaction as a result of the evidence displayed on the checks cashed. Unfortunately, the Judge wasn’t convinced by this. While trying to defend its stand, Blockvest, through its attorney, made it known that the native token was only used to test the exchange, and nothing more. 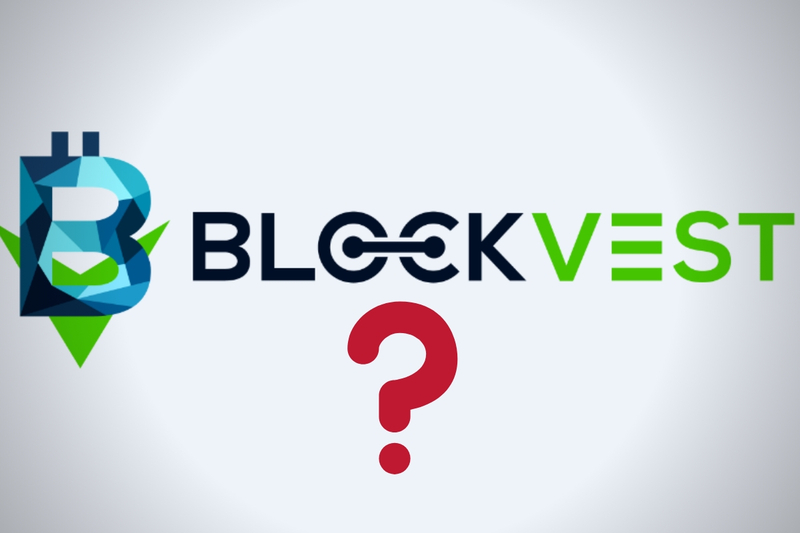 In addition, Judge Curiel noticed that the defendants did not pursue the ICO and that the Security and Exchange Commission has not presented any real evidence against Blockvest. As a result of this, Judge Curiel sees no reason for the injunction.